Our 2018 Boxing Day Sale starts at midnight tonight. 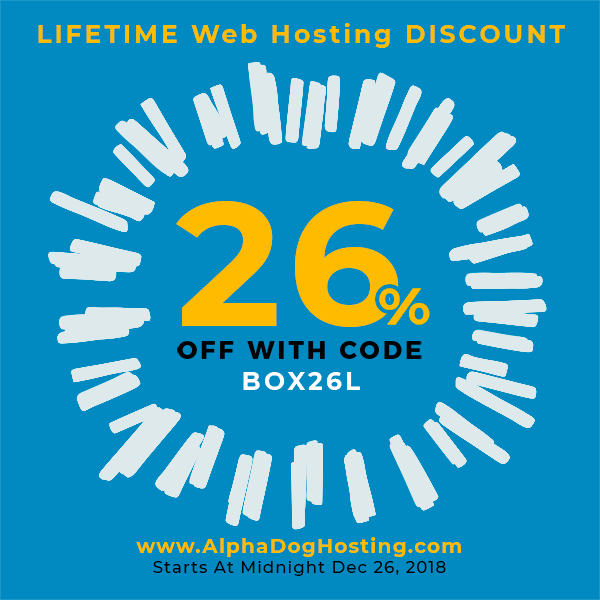 Save 26% OFF for LIFE on any hosting package. 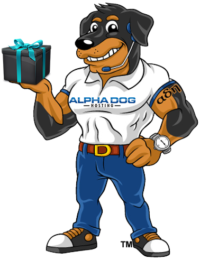 Use coupon code BOX26L.